As a Raleigh homeowner, or soon to be homeowner, you can get some pretty sweet tax deductions from things related to your home. Some tend to change from year to year, like those for energy-efficient upgrades, others are pretty stable, like being able to deduct mortgage interest. 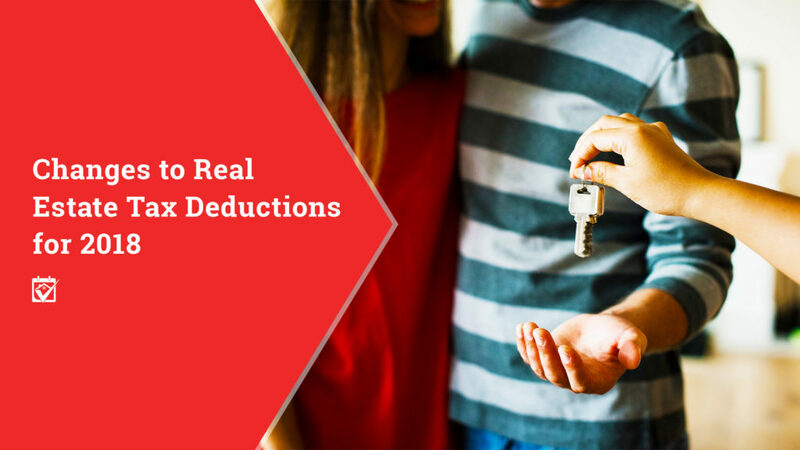 The post Changes to U.S. Real Estate Tax Deductions for 2018 appeared first on HomeKeepr. Make sure you consult your tax professional about your specific situation before making any decisions. To search all homes for sale in the Raleigh area and surrounding communities, visit this link to our website.